CD/DVD-box, ChessBase, 1. edition 2013.
plays his pawn to c4). 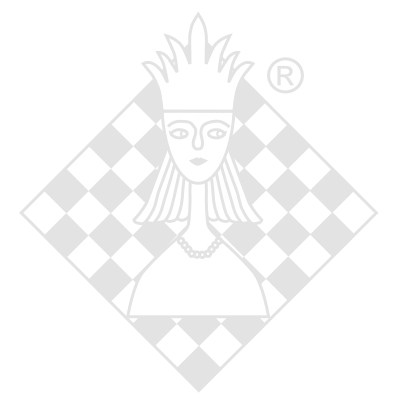 While formed on the 2nd move in the Philidor, the structure is characteristic of many Open Games, including the Italian Game and, of course, the Closed Ruy Lopez. Perhaps because of the structure’s flexibility (resulting in completely different types of positions depending on whether White takes on e5, Black takes on d4, or the central tension is maintained) little effort has previously been made to define the plans for both sides. The structure is one which arises in a sizable minority of games in all elite tournaments, a fact reflected in the selection of games, featuring impressive efforts by the world’s best players including Carlsen and Caruana who owe some of their most important recent successes to stunning wins in this structure.